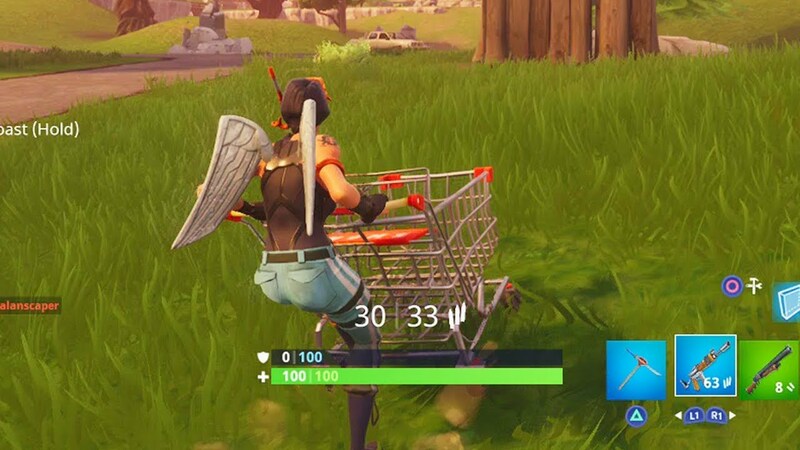 The Shopping Cart is the slowest vehicle in Fortnite and is rarely used. One player has thought of a concept which would make it more useful. 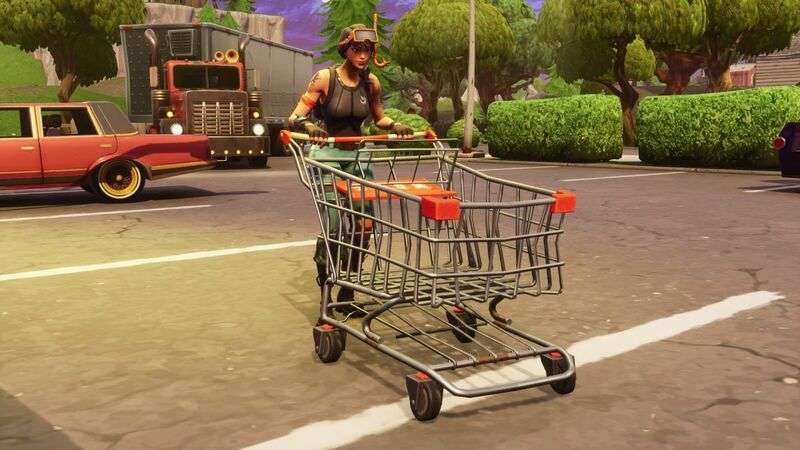 Shopping Carts were the first vehicle to be added to Fortnite. 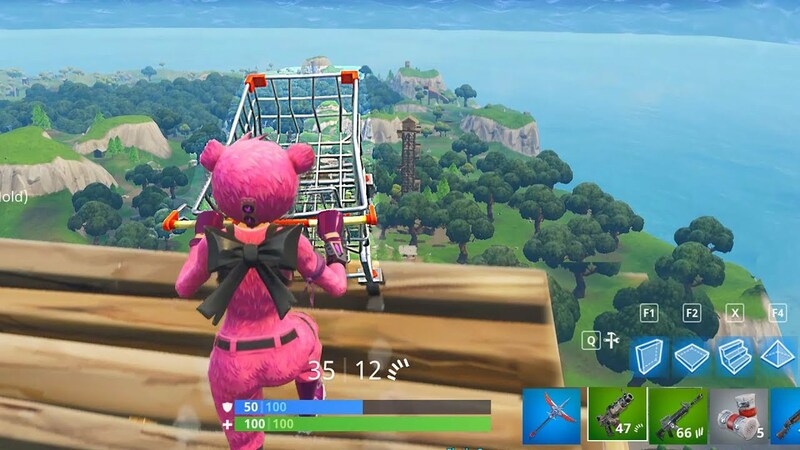 When the carts were introduced, it was a quick way to get around the map. 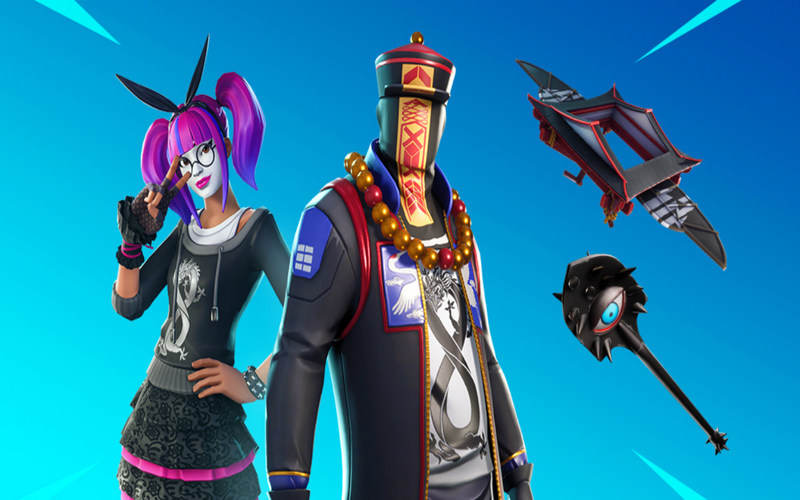 There have now been many other vehicles added to the game, such as the X4-Stormwing Plane and the Quad Crasher, which are more effective to use. Players rarely use this vehicle, however Reddit user FactsMachine1000 has suggested a different use for the vehicle. 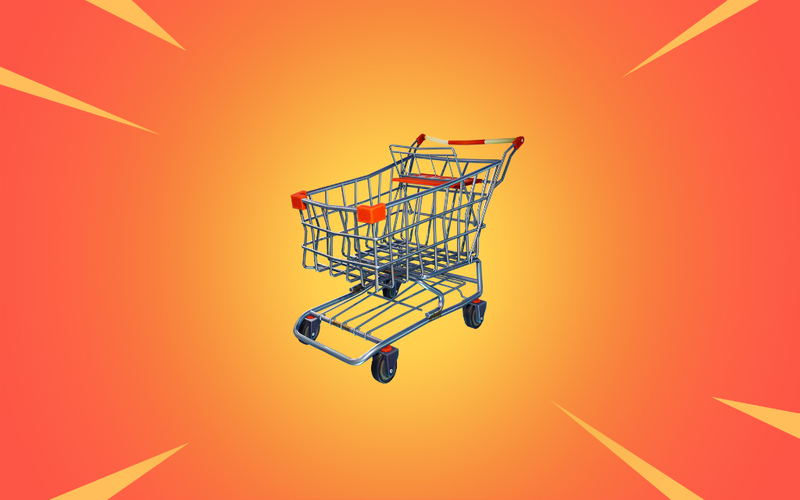 They have suggested that the Shopping Cart should be used to store items, such as weapons, materials and ammo, to give it a new use. There would be three available slots in the cart in which you could place additional items. 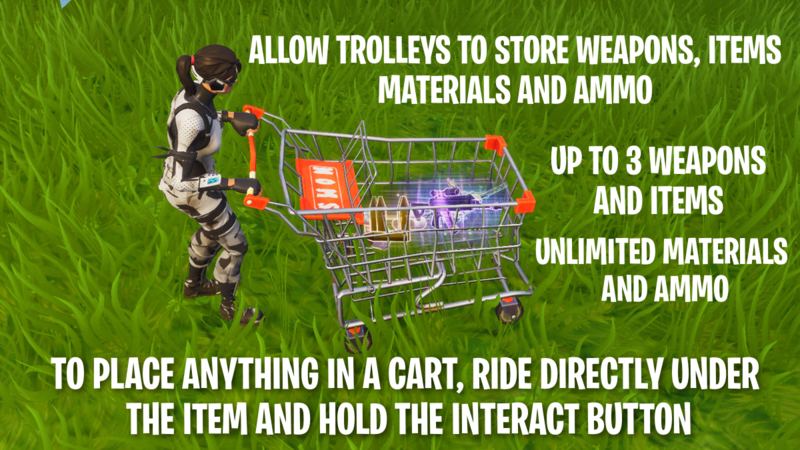 The concept for having another use for the Shopping Cart is a good one and is probably needed. 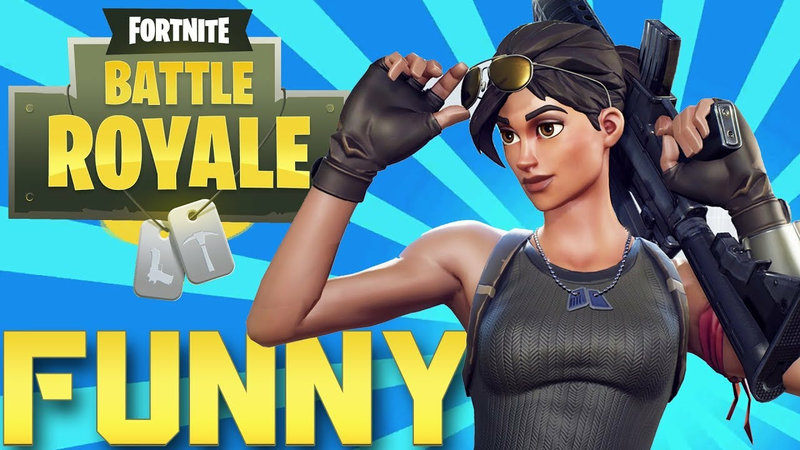 It isn’t very hard to farm materials to get max and killing opponents will help you in gaining materials you may have used in a fight. The max ammo is also sufficient for players and being able to carry more ammo in the cart. 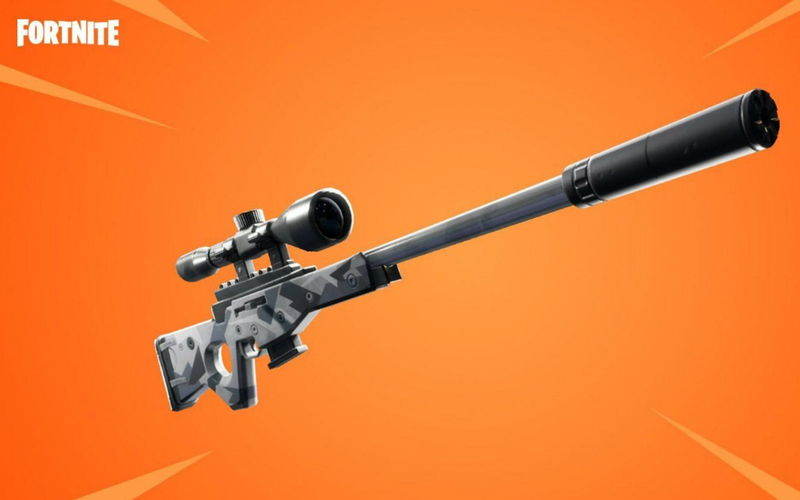 It may be useful for holding other items, such as grenades or healing items. 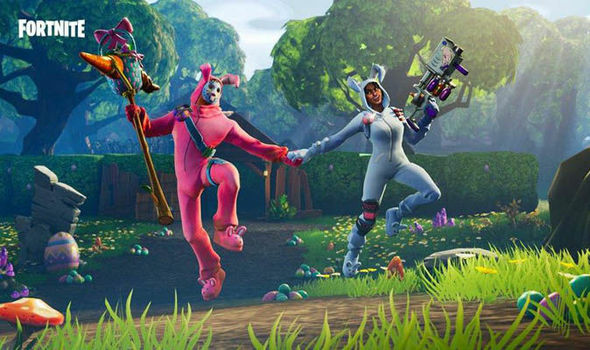 When using the cart, players are vulnerable as the sound will alert others of their presence and they are not able to shoot whilst moving the cart. 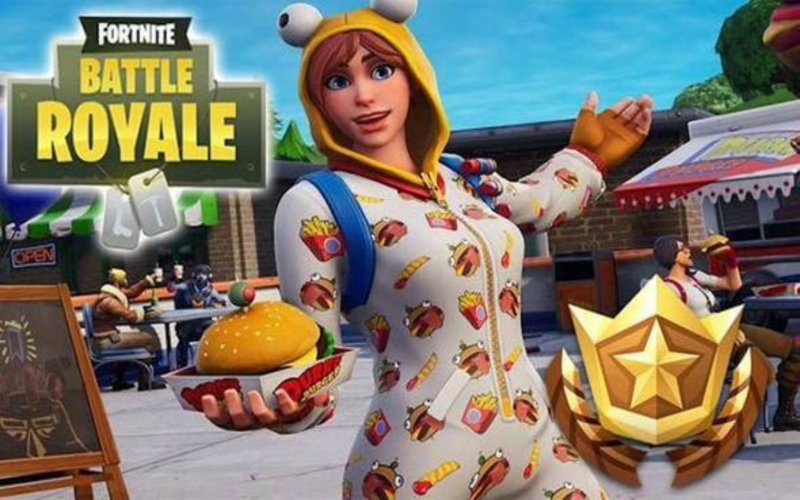 Do you think the use for the Shopping Carts needs to be changed? !